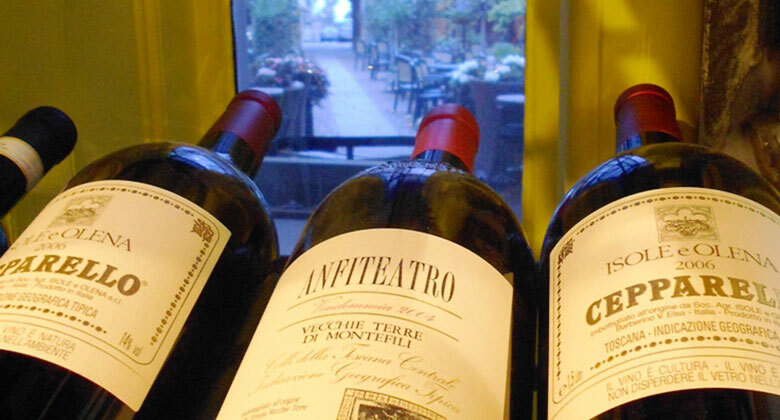 The aim of this wine list is to offer the most interesting wines we can find. Interesting means characterful, individual, intriguing - not simply classic. Our pricing favours the better bottles - we use a cash mark up system, taking a much lower percentage on the more expensive wines. We hope this encourages you to experiment. Consultant - John Hoskins MW.